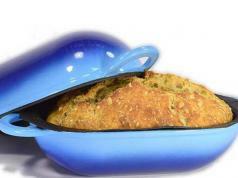 So you would like to cut your bread with less effort at home? The Sealive Bread Slicer Machine has you covered. It has an anti-skid and adjustable design. 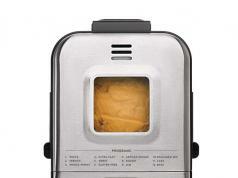 You will be able to cut bread in 4 different thicknesses (15mm/20mm/24mm/30mm). 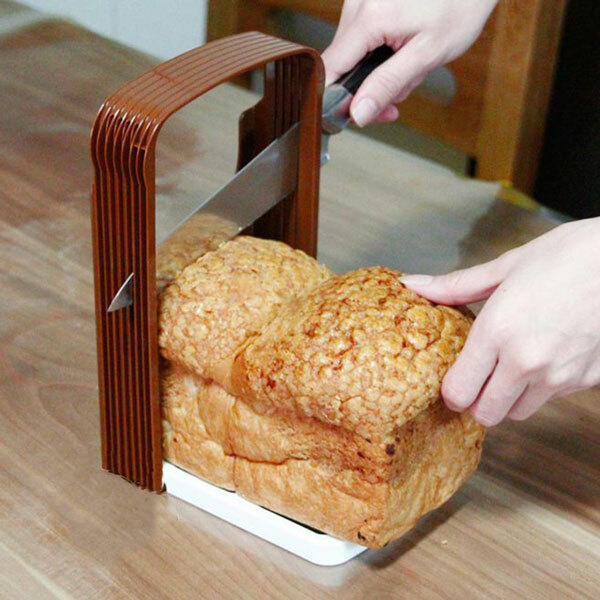 This bread slicer can accommodate any bagel and loaf. It costs under $10 at this time.